My husband’s mother descends from the Quaker immigrant and “Publisher of Truth” Thomas Janney, Jr., who arrived in Philadelphia in late September 1683 with his family and settled near Newtown in Bucks Co.
His mother was Elizabeth Worthington, born in 1604 and married Thomas Janney, Sr. of Styal, Cheshire in 1625. I do not have any information on her parents. Thomas Janney, Sr. was the son of Randle Janney, whose parents were Thomas and Jane/Jone Worthington Janney, who married in 1578. 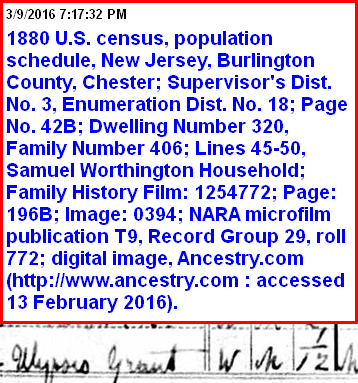 I checked my Worthington databases and don’t have a Janney in any of my files..
Newtown, in Bucks County is a location where Worthington’s have can be found, but about 100 years later. My “Byberry” Worthington line didn’t arrive until about 1705 and they came from Lancashire, England. I have a couple of other places to look, but will make this Blog Post so that others may help us / you with this Query. 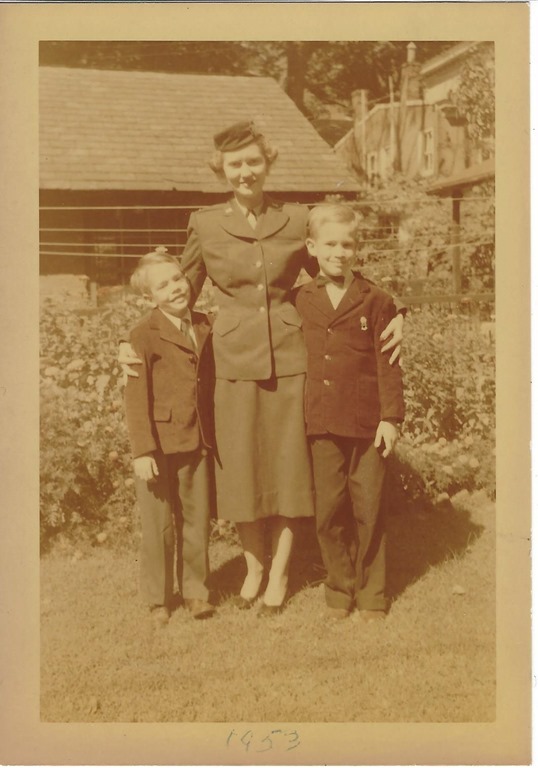 dmack3400@gmail.com Question- Is there any relation or could you tell me what the connection is between my grandmother Alisha Worthington Tooke(Born Alice Worthington Tucker) and CC Worthington? 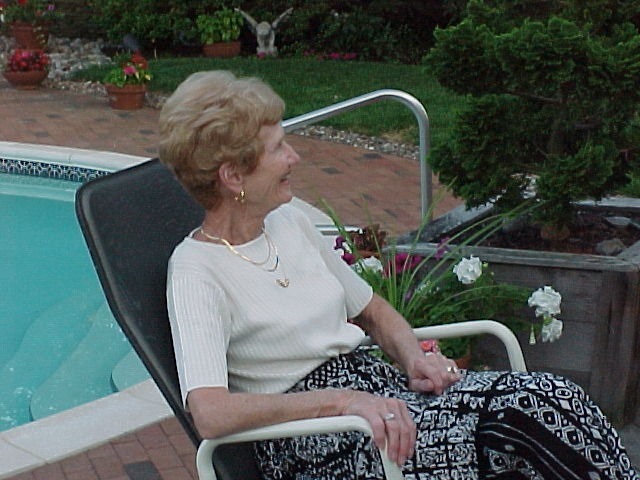 Today, we lost Frances Darlington Strode Lamberti. She and I always had contact on OUR Birthdays, hers the day before mine, like my Brother and our grandmother. A week or so ago, she had fallen and broken her hip. She was back for Rehab before she returned home. We later learned that she had other medical issues, so today was “almost” a relief. I am only sorry that I wasn’t able to get to see her one more time. 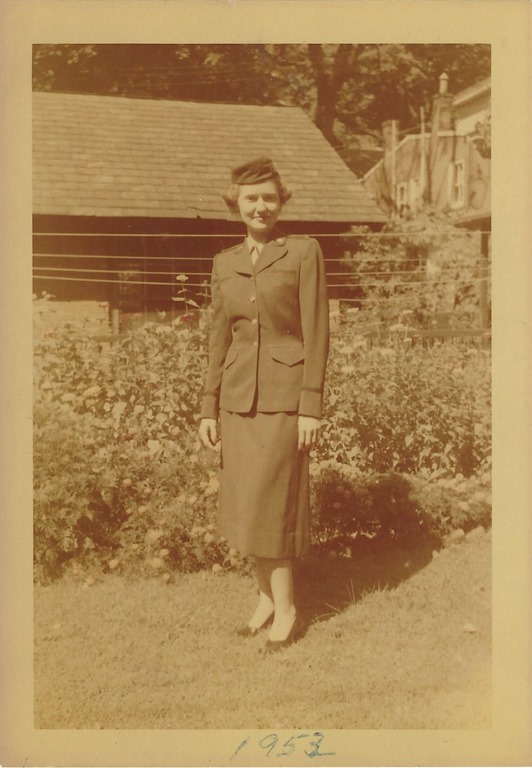 She was a Lieutenant in the U.S. Air Force. 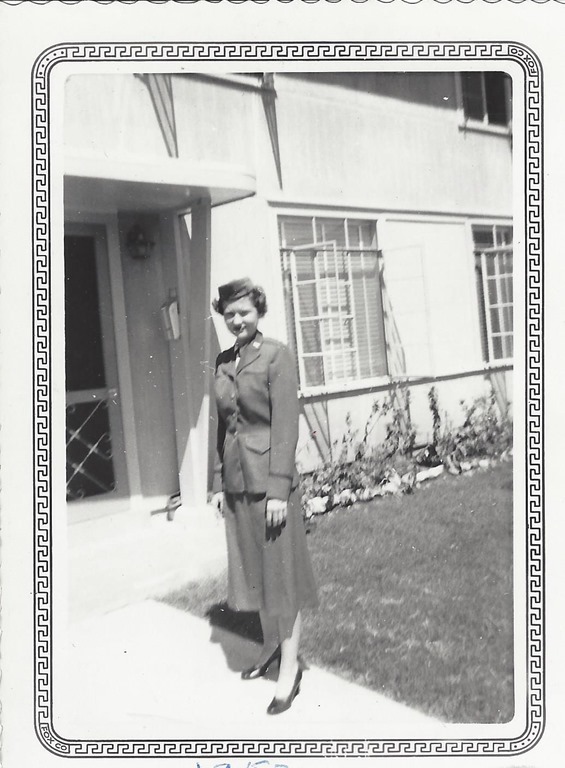 She loved San Antonio and her time in England. This picture was taken in August 1952, San Antonio, Texas. 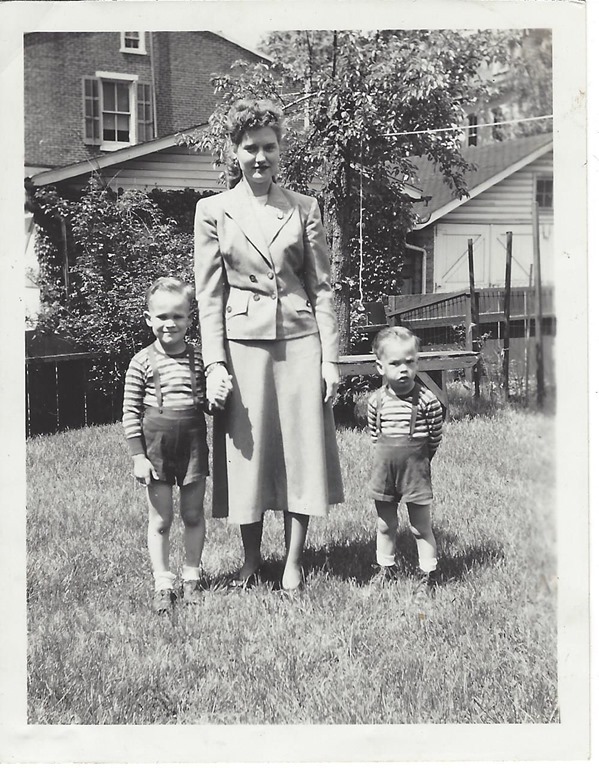 A couple of years earlier, she is with her two nephews in West Chester, Pennsylvania. That is in the back yard at her parents home. 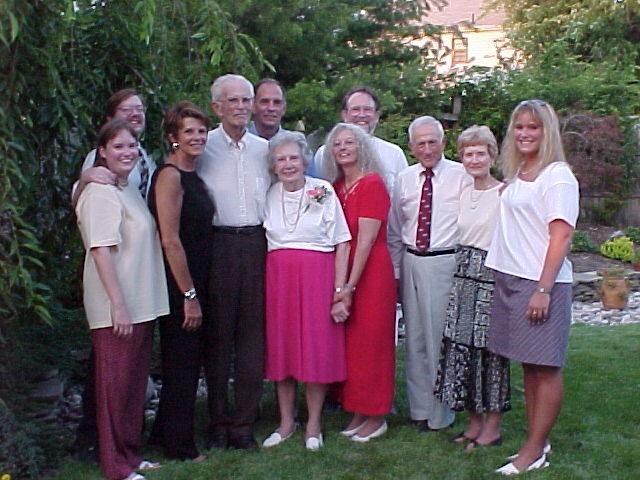 And for my Mother, her sister, and Father’s 60th Wedding Anniversary 17 Jul 1999. Very sad, that I didn’t have a better picture of her, by herself. As posted earlier, I followed a “shaky leaf hint’ from an Index record to the actual Image on Family Search using the FHL film number. 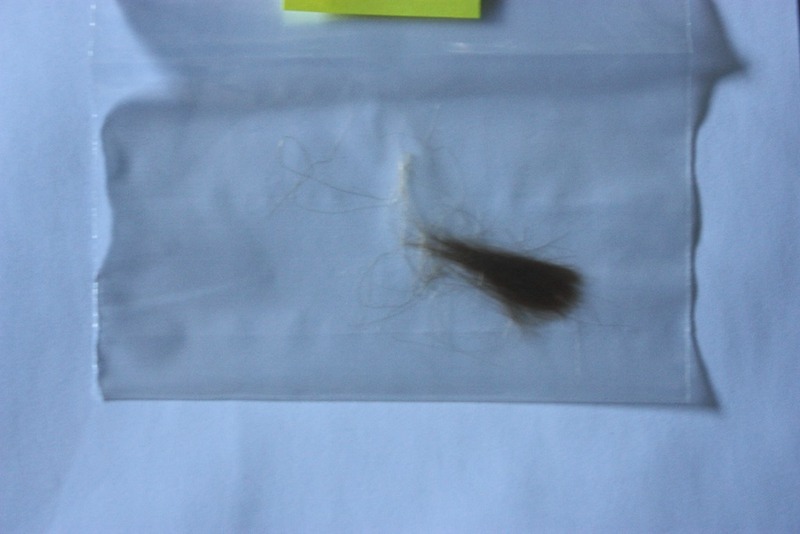 What I didn’t mention specifically was that he lived only 9 Months. So, that HINT on an INDEX record lead to this death record and that was in 1874. This baby would have a younger brother, born in May of 1880 that would have made the 1880 Federal Census. The date of the Census was 19 Jun 1880 and died in October of that year. I just realized that these to records of a “died young” entries were brothers.